Here, strategies for bagging a bargain. These are less interesting to serious collectors, and so they might be good buys. 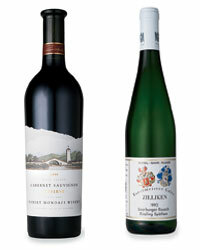 Festive wines like these are much less sought-after today. Absentee bidders can’t jump on unexpected deals. 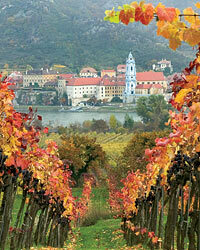 Check out 2005 Bordeaux and Burgundies. 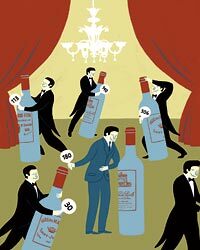 These sensational wines were once ultraexpensive, but prices have plummeted. 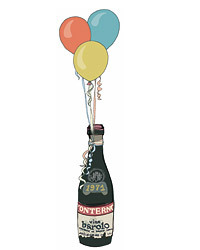 Seek out older vintages of California icons. 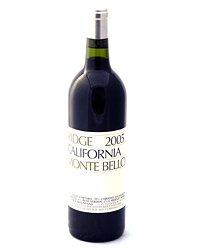 Montelena Estate, Ridge Monte Bello and other famous names are now significantly cheaper.